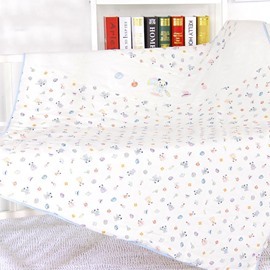 All parents are trying to bring their babies most comfortable life,for cribs,all their feeling starts from a cotton quilts. 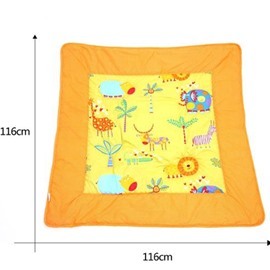 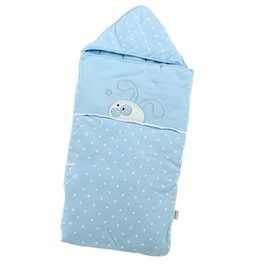 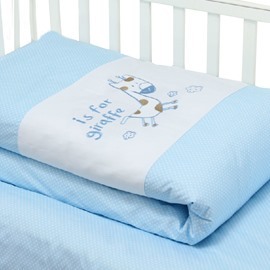 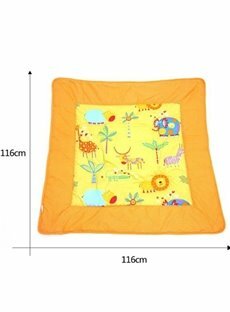 Beddinginn has just uploaded new arrival soft baby quilts in different colors. 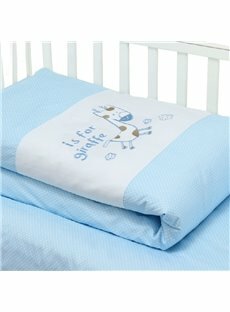 No matter for baby boy or girl, we have all patterns in stock.